Martello hammers home the performance you expect, on the most demanding Enduro and DH courses. 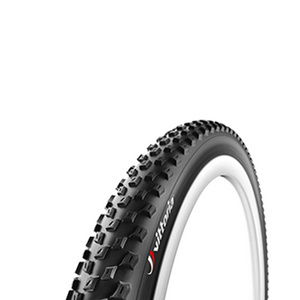 Looking for the one tire to tackle a wide range of courses? This is the ticket. How does the Martello deliver this level of performance? 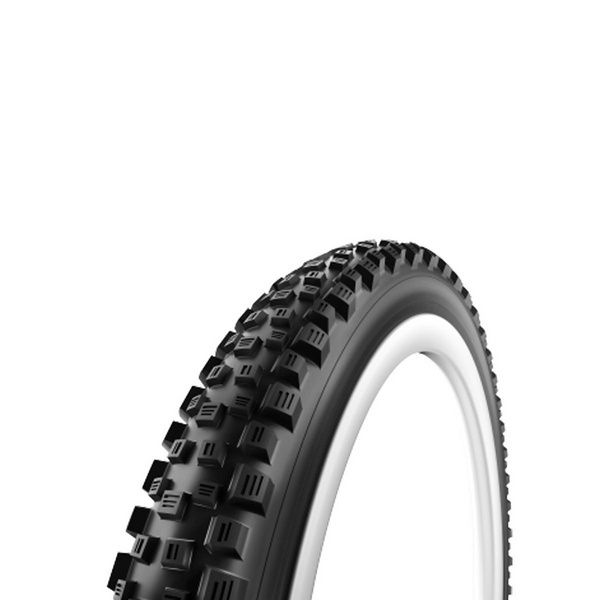 Start with a World Championship proven TNT bead, add the proprietary 4C G+ compound, and top it off with a moto-inspired tread design with progressive width siping. This last part is key, and provides for a progressive feel on the effective edge, allowing for that fine-touch tactile feel that top racers expect. Whether shredding rocks, roots, or mixed terrain, Martello delivers.